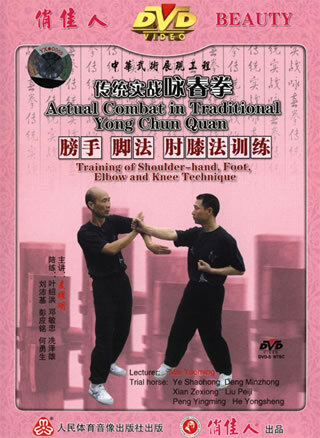 • Arm technique utilizes the structure of body. It is practised with the theory of midline and angle, direction and turn with apply force. It demands to exert some boxing techniques of softness overcomes hardness, attacking and defense, applying and destroy force, or counter-attacking.